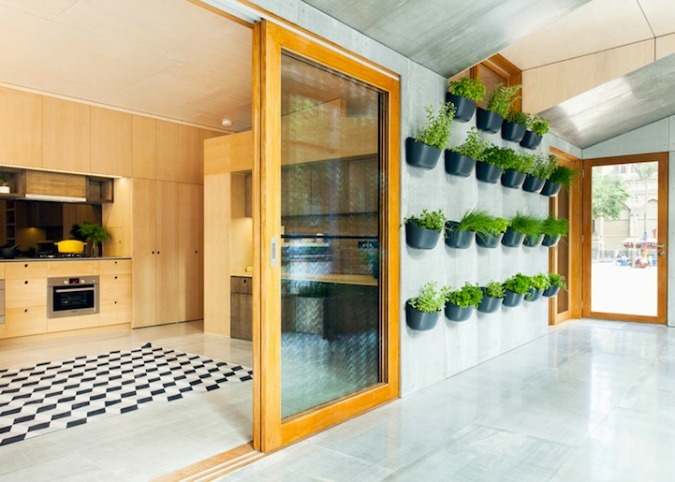 This amazing prototype, rolled out by green architectural and manufacturing firm ArchiBlox, is billed as the first pre-fabricated, carbon-positive house. 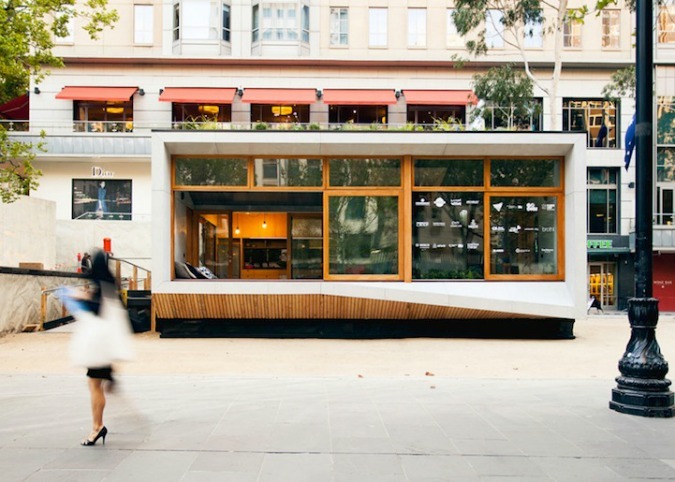 The one bedroom, one bathroom unit ingeniously generates more energy than it uses. 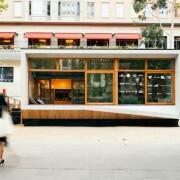 The first model was recently installed as an exhibition in a public square in Melbourne, Australia, but the company plans to make more for resale. Designed to face north, the small unit harnesses natural forces to minimize the manmade carbon footprint and actually gives back to the environment. Underground tubes help cool the house, and “airtight building envelope” technology keeps energy from escaping wastefully. The roof features solar panels, which power the unit, plus green space for growing herbs and vegetables. (source).